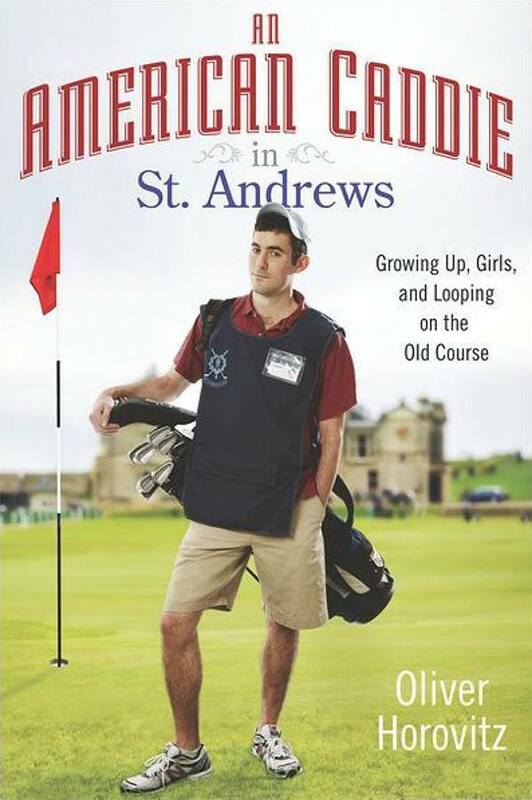 A hilarious and poignant memoir about a Harvard student who comes of age as a golf caddie on St. Andrews’s fabled Old Course. A caddie since he was twelve and a golfer sporting a 1.8 handicap, Ollie decides to spend his gap year in St. Andrews, Scotland—a town with the U.K.’s highest per capita of pubs, and home to the Old Course, golf ’s most famous eighteen holes—where he enrolls in the St. Andrews Links Trust caddie trainee program. Initially, the notoriously brusque and perpetually hungover veteran caddies treat Ollie like a bug. But after a year of waking up at 4:30 A.M. every morning and looping two rounds a day, Ollie earns their grudging respect— only to have to pack up and leave for Harvard. There, Ollie’s new roommates are the sons of Albania’s UN ambassador, the owner of Heineken, and the CEO of Goldman Sachs. Surrounded by sixth generation legacies, he feels like a fish out of water all over again and can’t wait to get back. Even after graduation, when his college friends rush to Wall Street, Horovitz continues to return each summer to caddie on the Old Course. A hilarious, irresistible, behind-the-scenes peek at the world’s most celebrated golf course—and its equally notorious caddie shack—An American Caddie in St. Andrews is certain to not only entertain golfers and fans of St. Andrews but also anyone who dares to remember stumbling into adulthood and finding one’s place in the world.